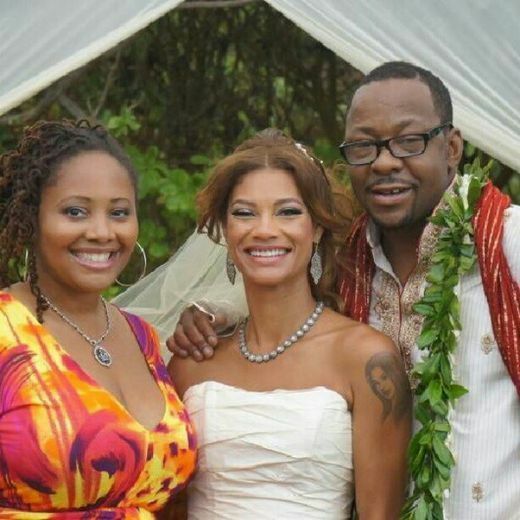 Soul Man co-stars Cedric the Entertainer and Niecy Nash are all smiles on a train bound for Washington D.C.
Singer Lalah Hathaway congratulates Bobby Brown and his new bride Alicia Etheridge during their Hawaiian wedding. Clearly Jennifer Hudson is the number one boss lady. 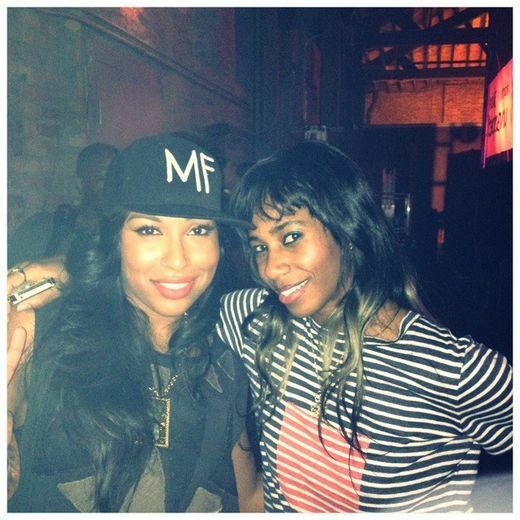 Melanie Fiona and Santigold buddy up for a pic during a fun girls night out in Brooklyn. 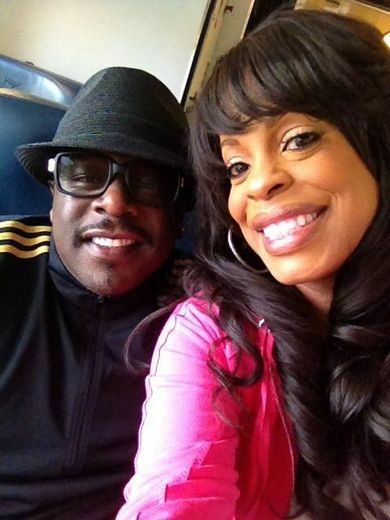 Holly Robinson Peete gives her Mike and Molly co-star, Reno Wilson, a Twitter shout-out. 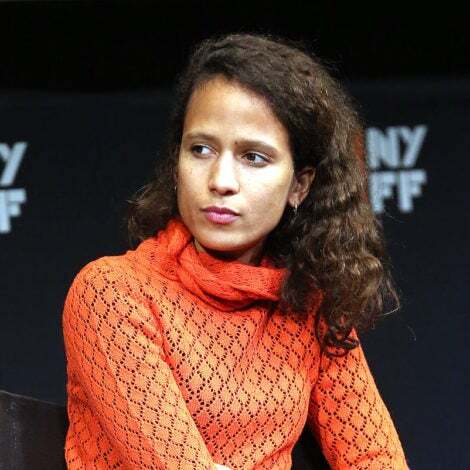 “Luv my #tvboo,” she wrote. Look who’s riding the high seas. 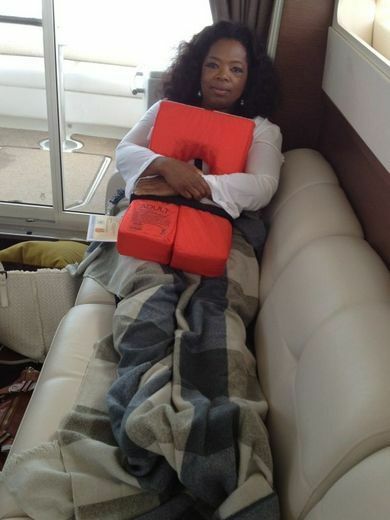 Oprah Winfrey holds her life jacket close after a bumpy boat ride. Turn off the lights! 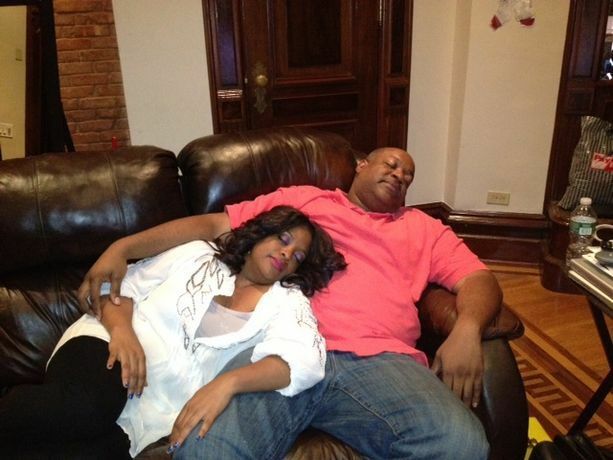 Sherri Shepherd and hubby Lamar Sally get some well-deserved zzz’s. 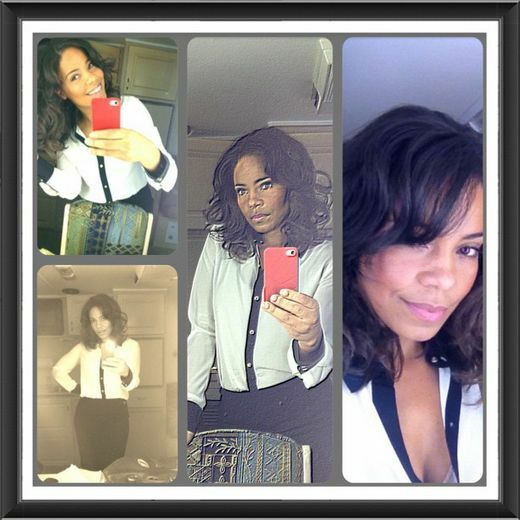 Sanaa Lathan gives good face to her camera phone during a break from filming her new TV drama, Boss. 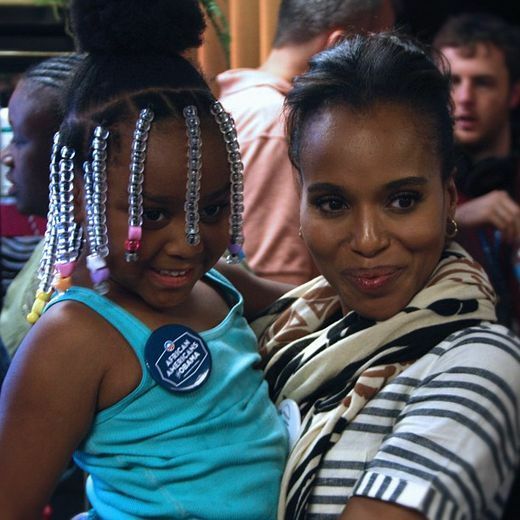 Kerry Washington and an adorable little friend are all smiles during a voter registration drive in Tampa. Can we talk about how adorable Usher’s sons are? 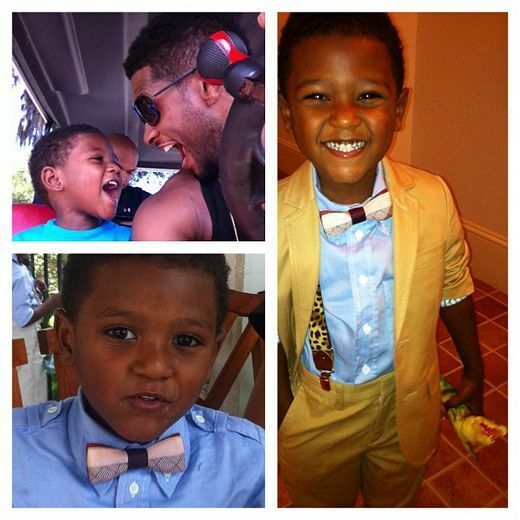 The doting dad shared photos of his little guys Usher V, 4, and Naviyd, 3 for Father’s Day. 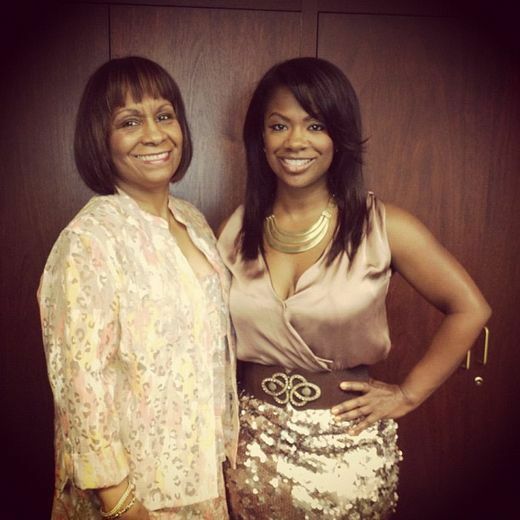 Kandi Burruss and mom Joyce prepare to honor her late brother Patrick at church for Fathers Day. 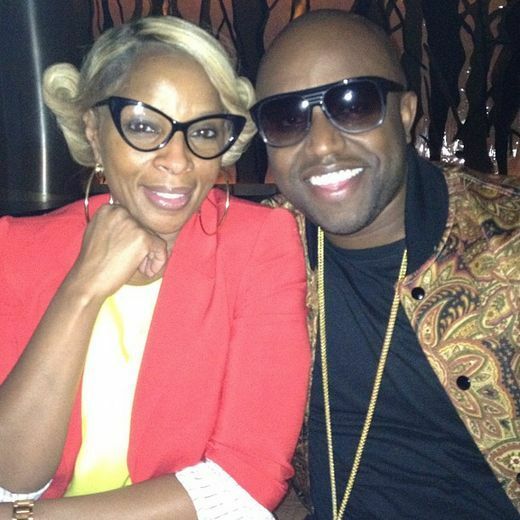 ESSENCE Music Festival headliner Mary J. Blige hangs out with producer Rico Love in London. 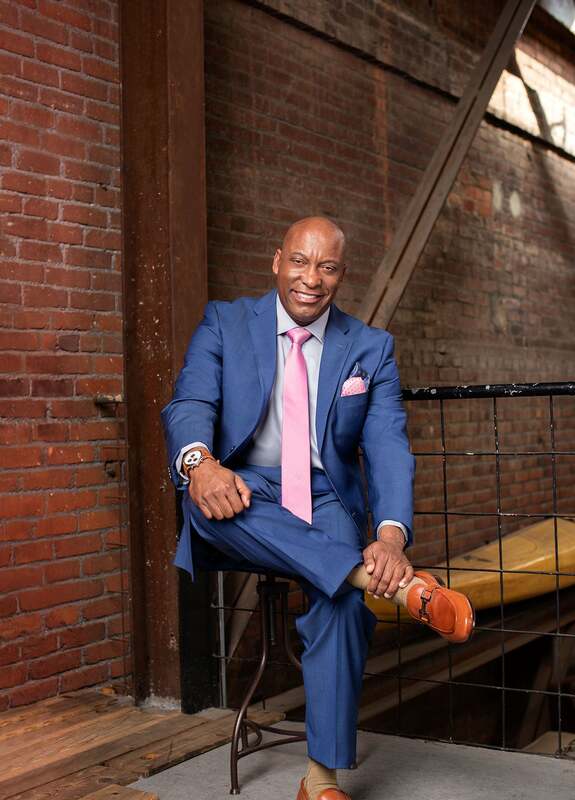 Ne-Yo and Wendy Williams purposely get up close and personal while attending celebrations for Nivea’s National PDA Day. 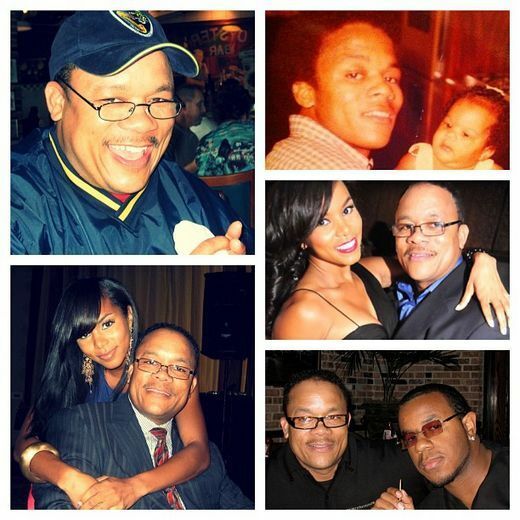 LeToya Luckett lets her inner daddy’s girl shine in celebration of Father’s Day.